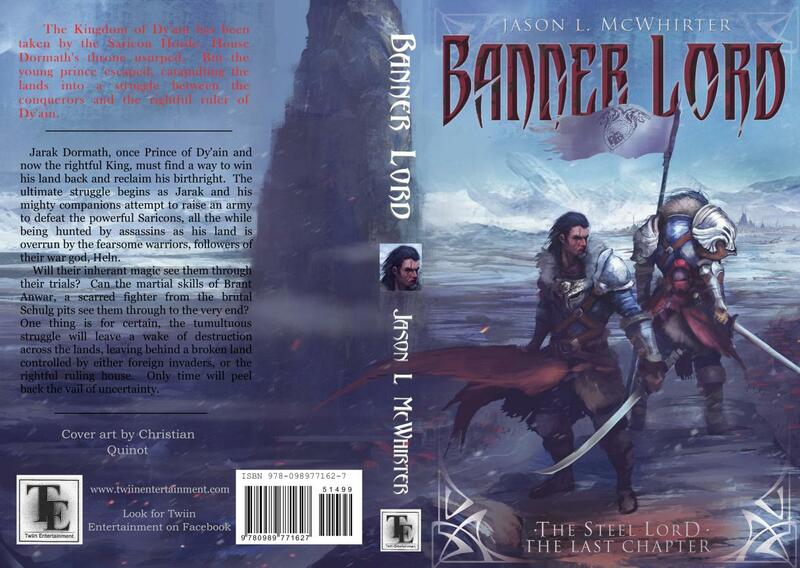 Just sent away for the proof copy of Banner Lord! I should get the proof by July 17th. Then I need to proof that copy and once done, publish! I’m really excited to see what you all think of the conclusion of my Steel Lord two book series. It won’t be much longer now!